Tharun Bhascker, who hails from Warangal, sprang in a big surprise, recently, when he went to his home town to campaign for Telangana Rashtra Samithi. Although the director’s works, so far, have had a strong Telangana flavour, no one expected that he would be active on the political front too. Explaining what propelled him to campaign for TRS, Tharun said that a lot of his family members were quite active in politics and made great personal sacrifices. “I never understood why they went through it all until a few days ago when I went along with my brother for local pracharam. When I saw the lives they had changed, and amount of love and respect they have earned, it all makes everything worthwhile,” he said. 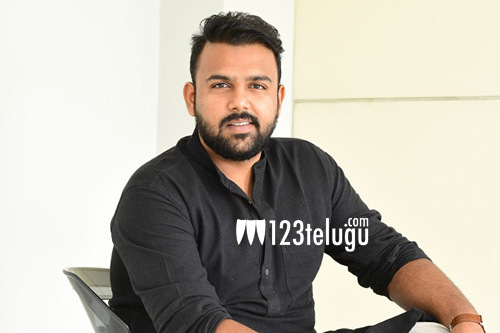 The director had last made Ee Nagariniki Emaindhi, and he penned the screenplay for B Tech, a web series which released recently. Currently, he is working in his next script.